Experience the northern suburbs best kept secret, with High Tea at Bistro 38 at Joondalup Resort. Set amongst a profusion of colourful wildflowers, banksia and gum trees and abundance of wildlife, Bistro 38 offers you exquisite food along with the highest standards of service and friendly Australian hospitality. Indulge in an array of delights with High Tea at Bistro 38. 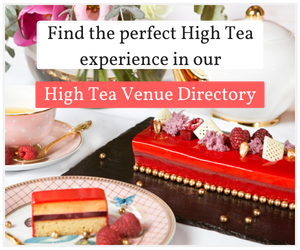 The Resort style High Tea features a choice of several varieties of teas, complemented by a delicious sweet and savoury menu that makes for an unforgettable experience and the perfect excuse to get the girls together any day of the week. Having undergone a modern yet classic refurbishment in 2017, Bistro 38 has a wonderful elegance to it and is the perfect place for a birthday party, relaxing with friends, a romantic night out, business lunch or treating international visitors. Enjoy a drink in the bar before dining inside or alfresco. Traditional surrounds complimented by floor to ceiling windows create a warm and inviting indoor dining experience. Whilst alfresco dining in summer is a must with tranquil views overlooking the lagoon style swimming pool. Philip Waldron and his team present a seasonal menu, offering modern Australian cuisine featuring only the best local produce. As an alternative to our resort style High Tea, try the shared plates for entrée and choose from a selection of classic and contemporary main courses followed by a dessert made freshly in our pastry kitchen. Couple this with an extensive wine list boasting a wonderful selection of Western Australian wines and you have a scrumptious feast. The Bistro’s cosy private alcove accommodates up to 15 guests and the conservatory, 70 guests, providing the perfect surrounds for a group event. Available Monday to Saturday 12 – 4pm and Sundays from 3pm. 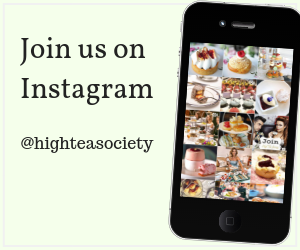 Learn more about the High Tea at Bistro 38.